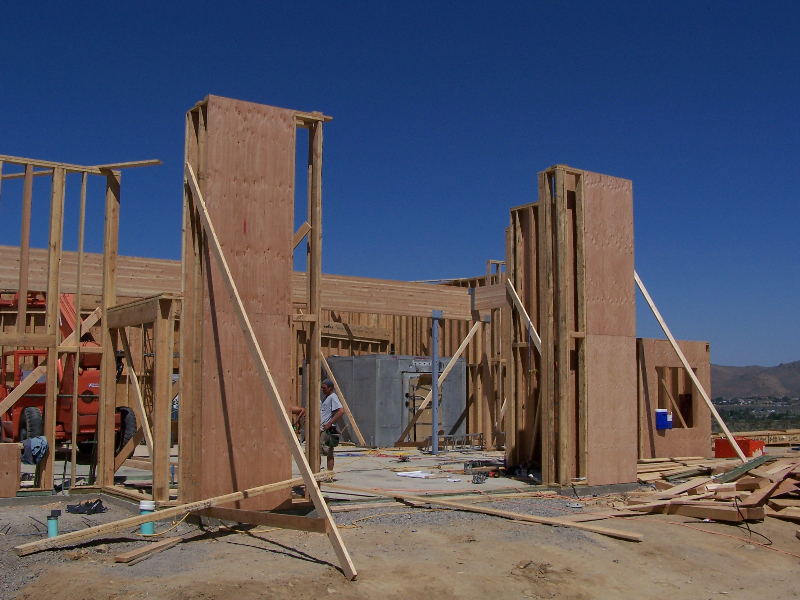 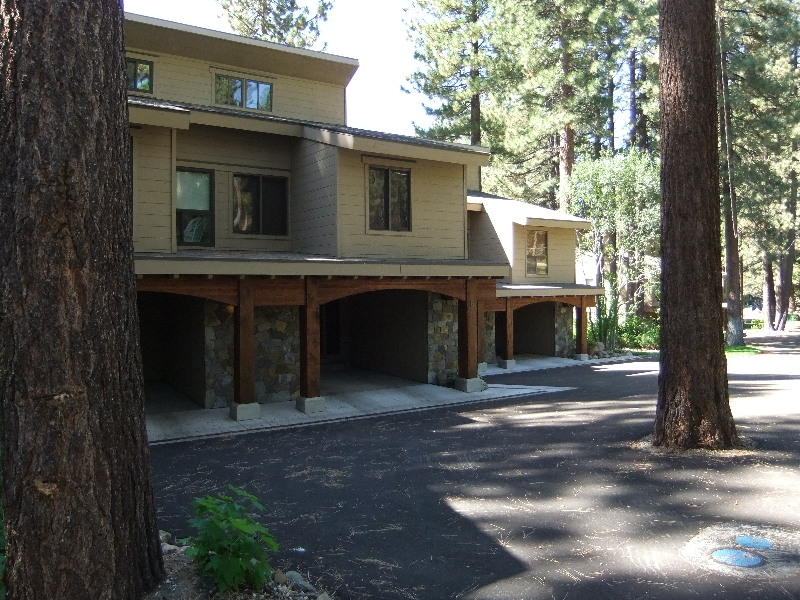 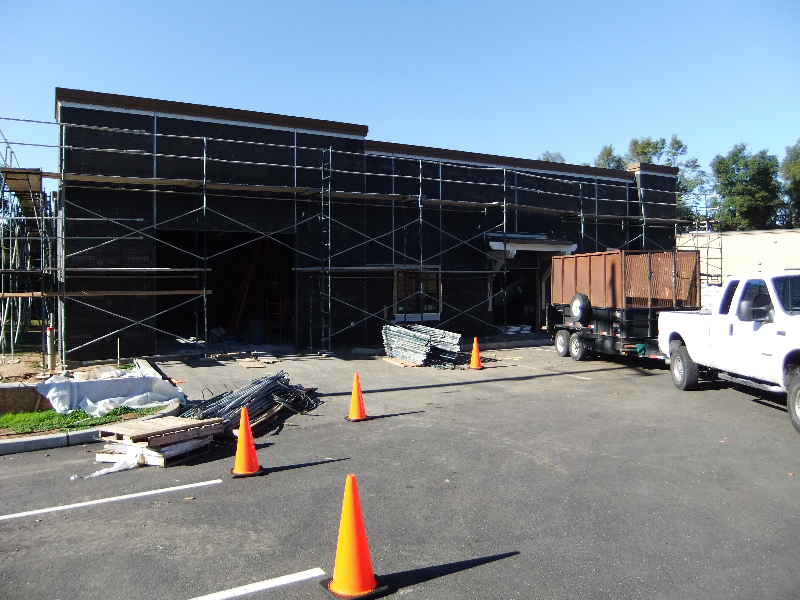 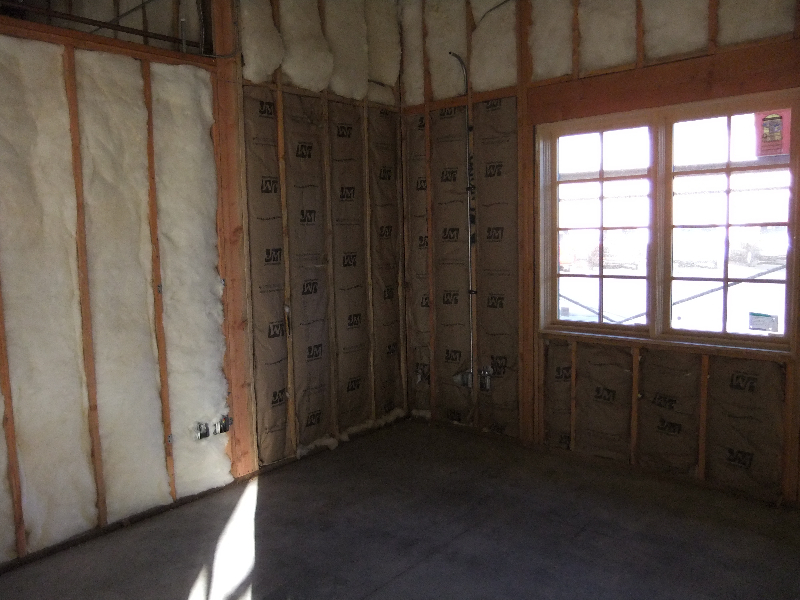 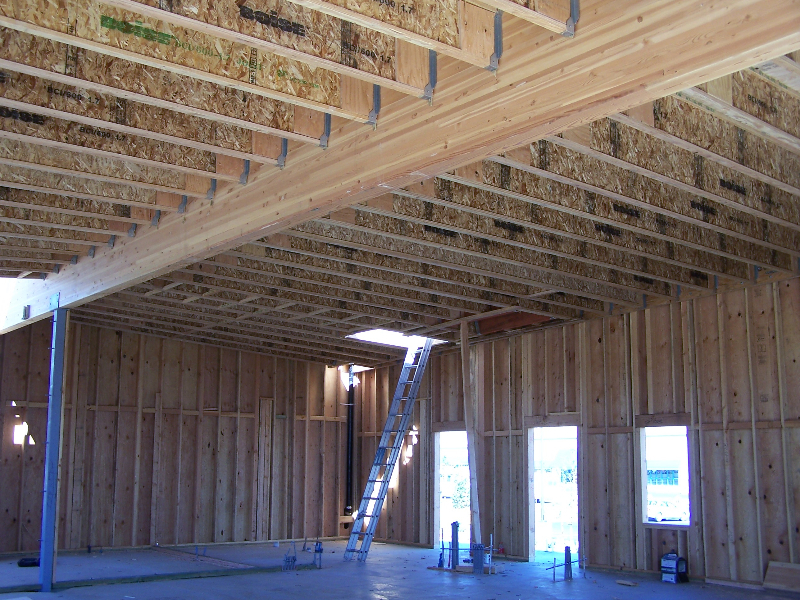 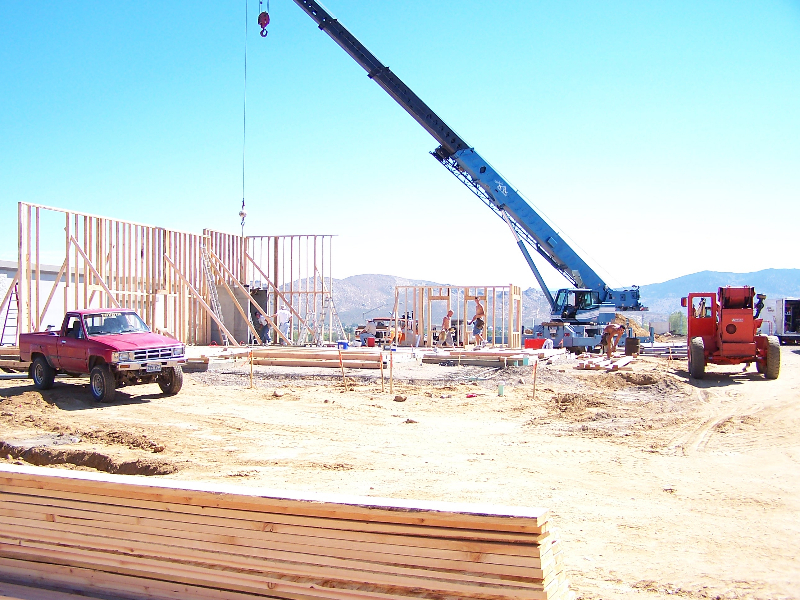 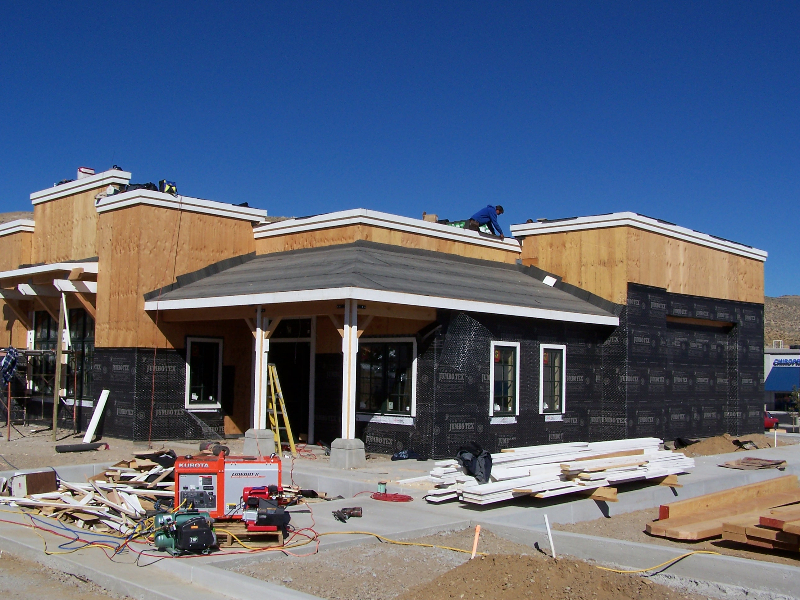 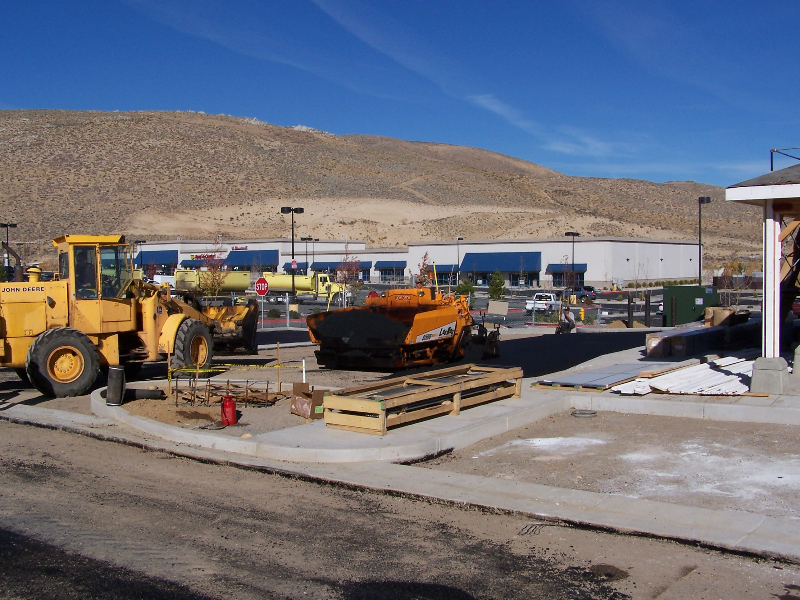 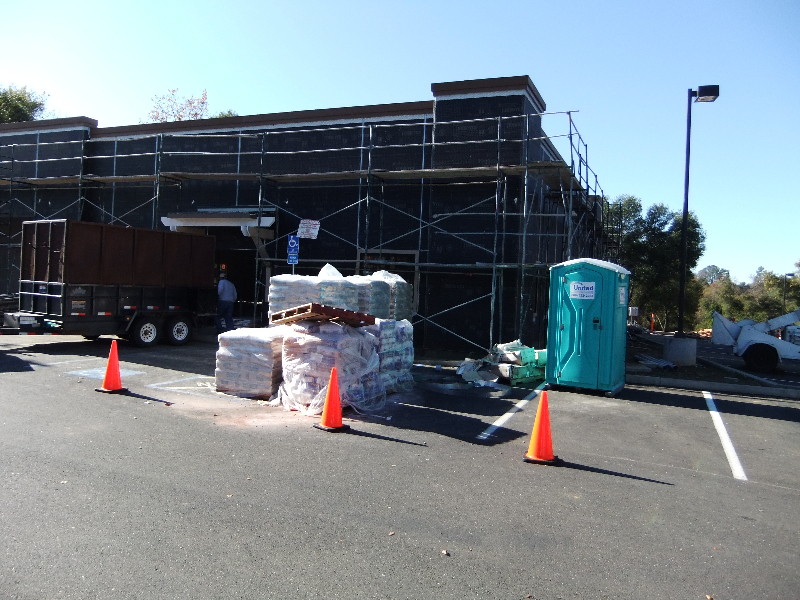 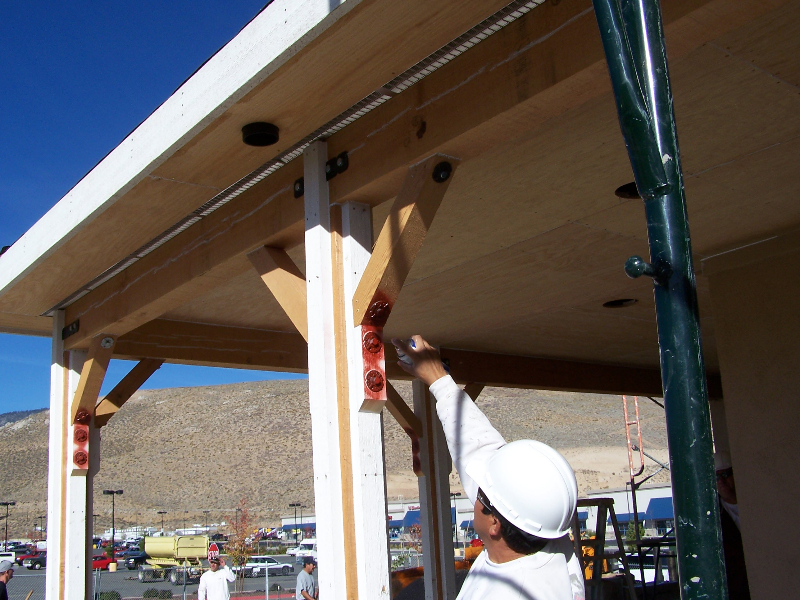 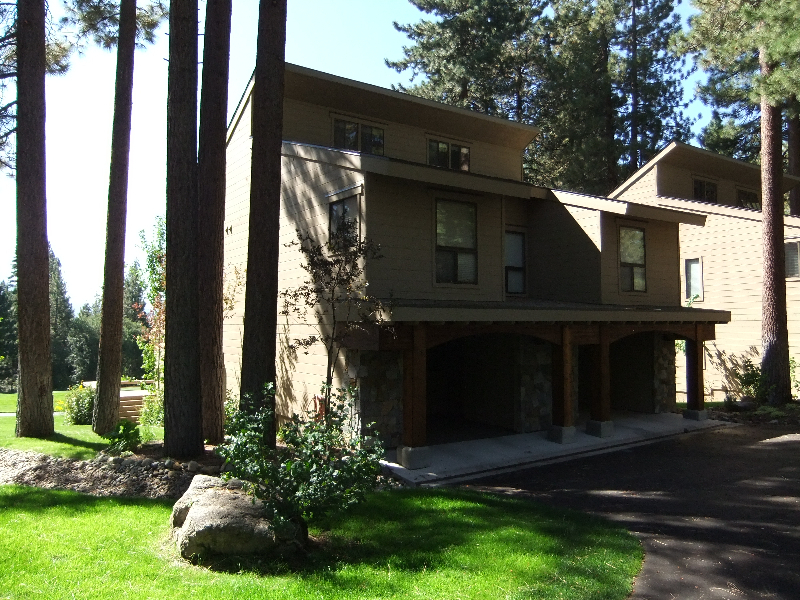 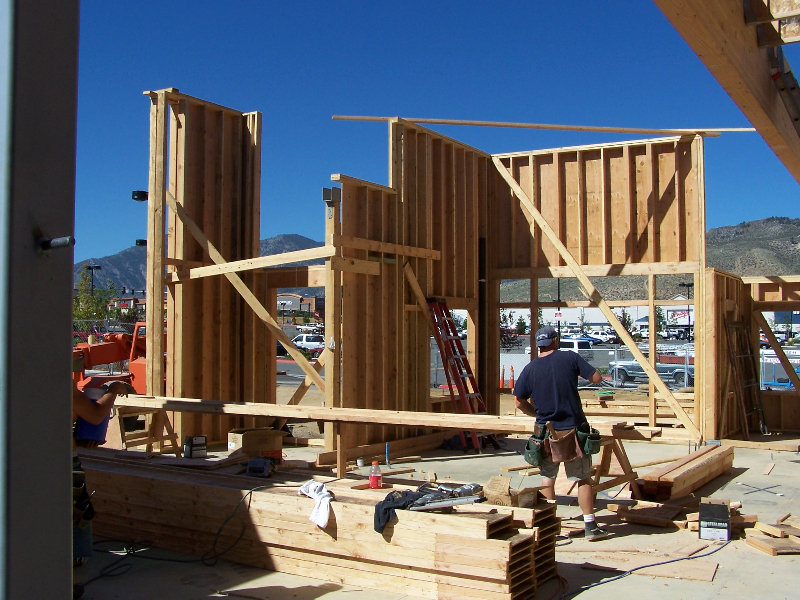 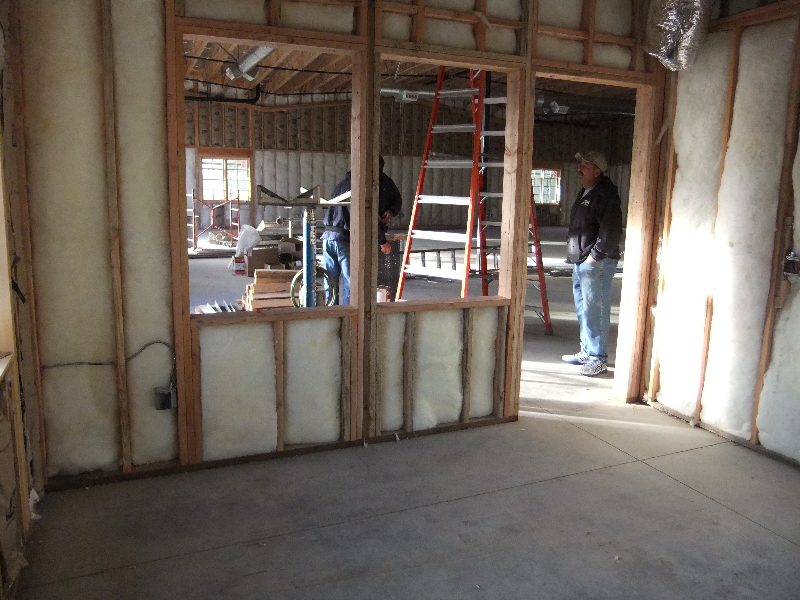 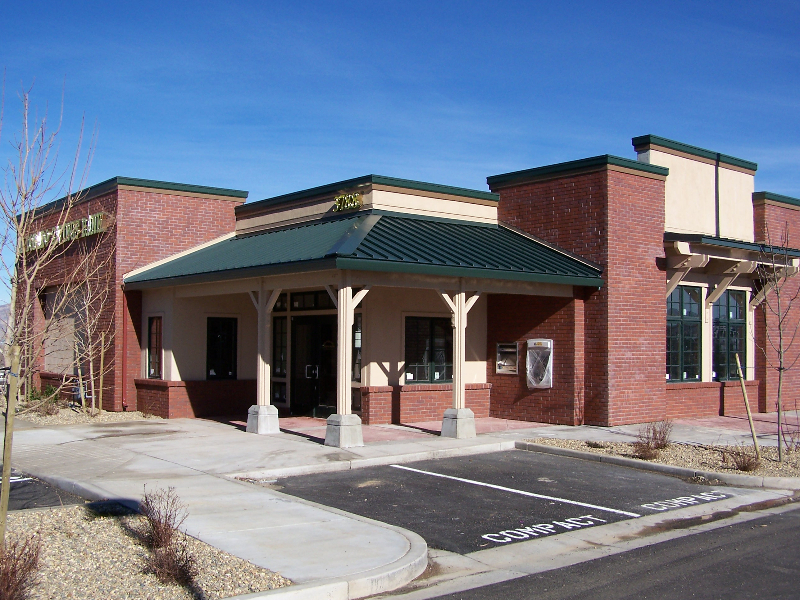 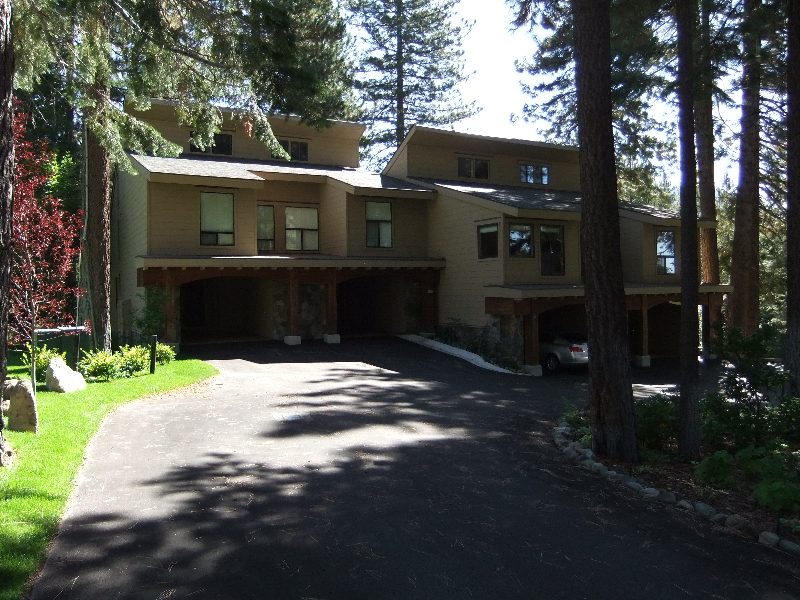 Commercial Projects | Howebuilt - Howe Construction, Inc.
Howe Construction, Inc. has been a commercial contractor in the Reno, Lake Tahoe, Incline Village, Carson City, Minden, & Dayton areas of Northern Nevada and Northern California since 1969. 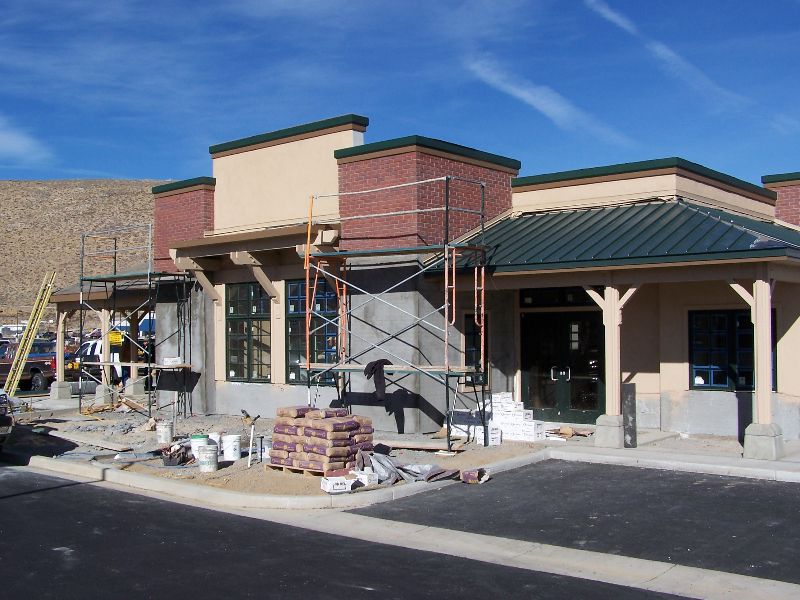 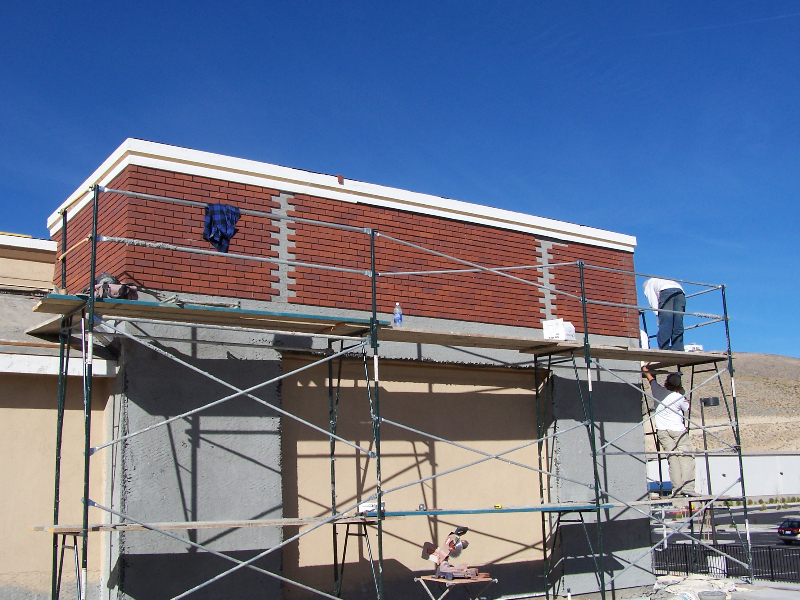 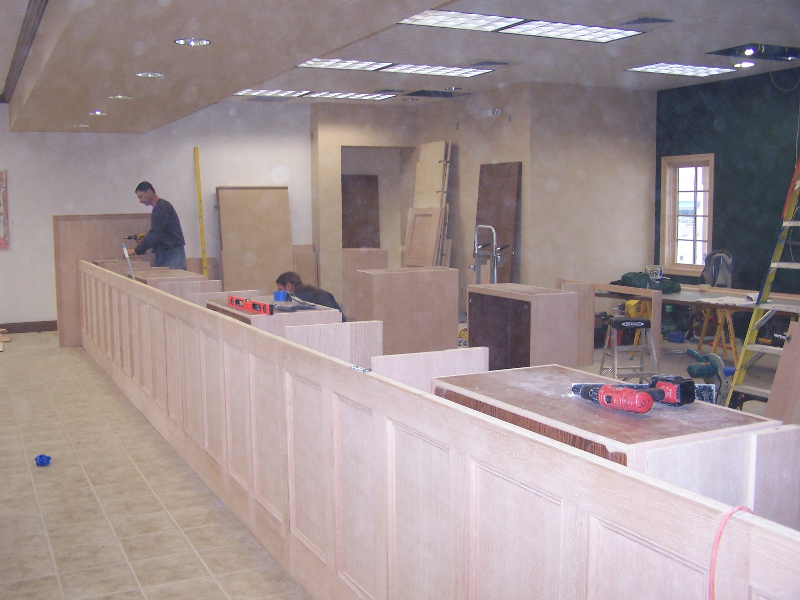 We have built everything from apartment complexes to banks, churches, condo complexes, and retail spaces as well as tenant improvement projects. 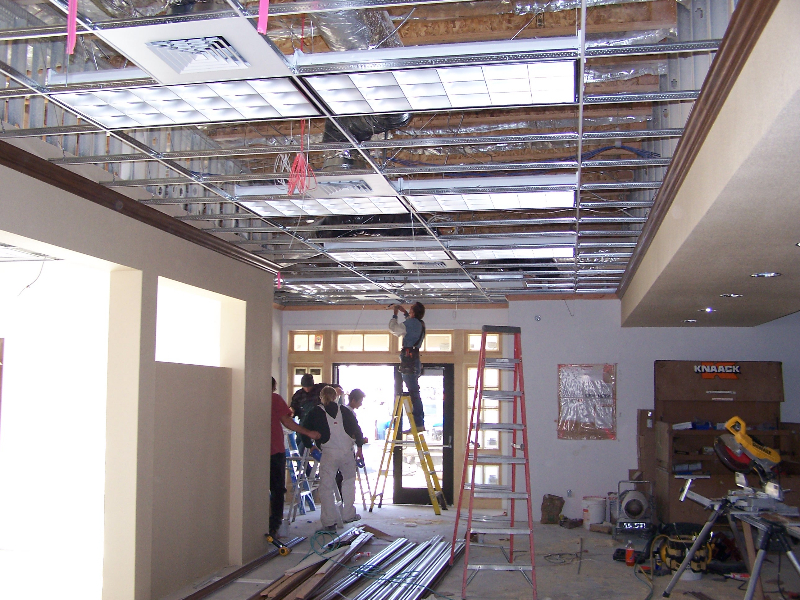 We are an open, straight forward, honest company that gets the job done on budget and on time. 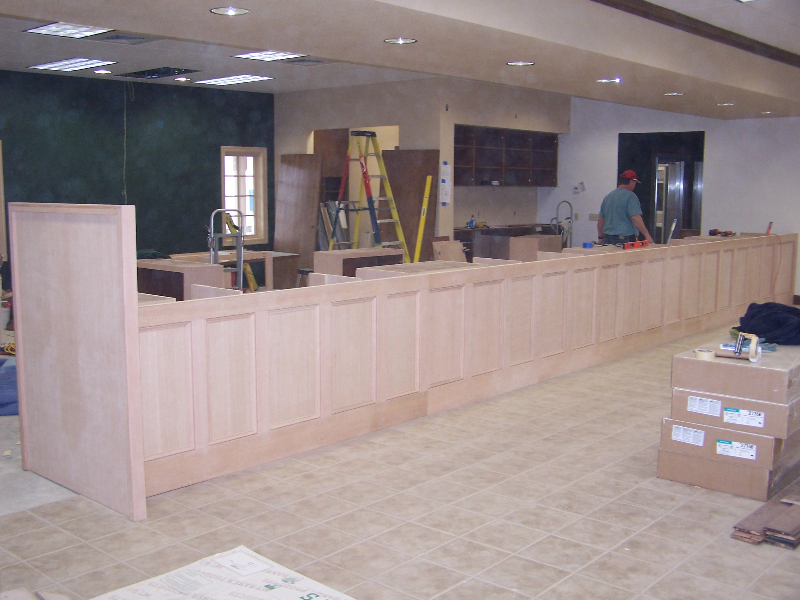 We take pride in our approach of working with our clients and the outstanding reputation we have earned over the years.Contact us today for an appointment and lets get started. 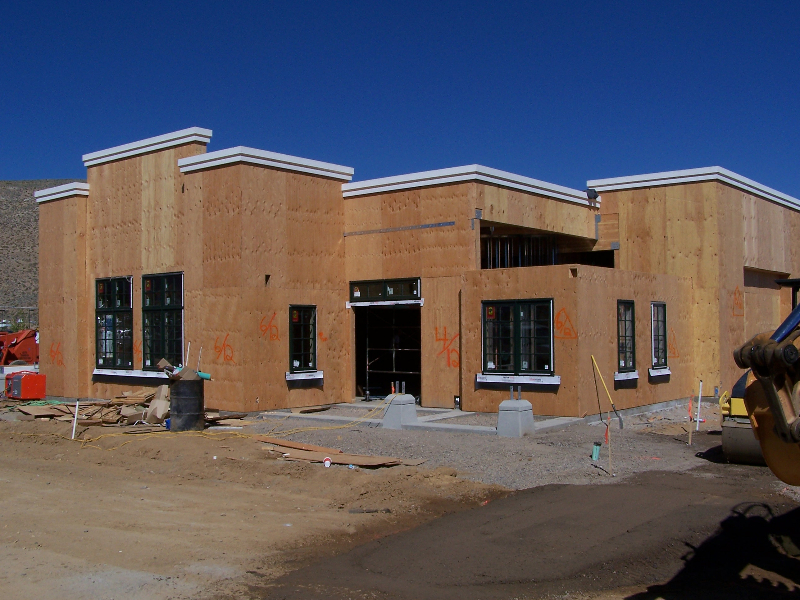 Please browse through some of our latest projects in our Commercial Construction gallery below.